» CUSTOMIZE YOUR ITINERARY NOW! ADAPTIVE CAMEL SADDLES? LET'S DO IT. WITH OUR CREATIVE SOLUTIONS, SKY'S THE LIMIT. NOTHING IS BEYOND YOUR REACH. WANT TO EXPLORE? LET'S TALK. WANT TO INDULGE YOUR SENSES? IMMERSE YOURSELF IN A MULTI-SENSORY MOROCCAN EXPERIENCE. WORLD-RENOWNED FLAVORS, AROMAS AND TEXTURES. PEACE OF MIND? WE'VE GOT YOU COVERED. AND ASSISTANCE ... WE HAVE OPTIONS FOR YOU. EXPLORING THE WORLD SHOULD BE FOR ALL PEOPLE. Regardless of ability or limitations. From personalized tours to adaptive camel saddles, we think differently. We create differently. 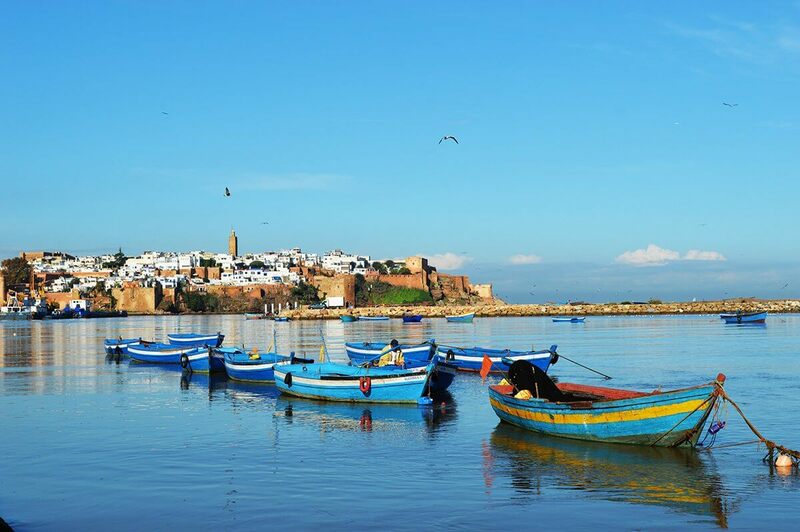 Discover Morocco with us through a different perspective ­– yours. Ever dreamed of an exotic African vacation? You are four straight-forward steps from sinking your feet into Moroccan sands and delighting your taste buds with spices, but as with all conversations let’s begin with the basics…so fill us in on your name, the dates you were hoping to travel, the people you will be traveling with and the parts of Morocco you are hoping to see. Basics get the ball rolling but to create differently we really try get to know you and how we can make this trip everything you hope it will be. Let’s converse: email, chat or call – your choice. You tell us about your passions, abilities, and dreams for this trip and we’ll fill you in on what exactly Morocco has to offer you individually and explore how we can help make it happen. Once you are happy with the plan, it’s time to execute. Sign the paperwork, make your deposit & we’ll get busy booking locations, arranging transport and making reservations. When everything is lined up you’ll receive your personalized itinerary and useful information for preparing for your trip. All that’s left now is the final payment and you’re all set to go! The wait is over—your trip is planned, customized to you and your companions and now we’ve made all the arrangements. Your job now is to board your airplane and enjoy all the exquisite experiences Morocco has to offer. Sit back, relax, and allow our people to show you a really good time. And don’t worry; if anything comes up, we are only a local phone call away!